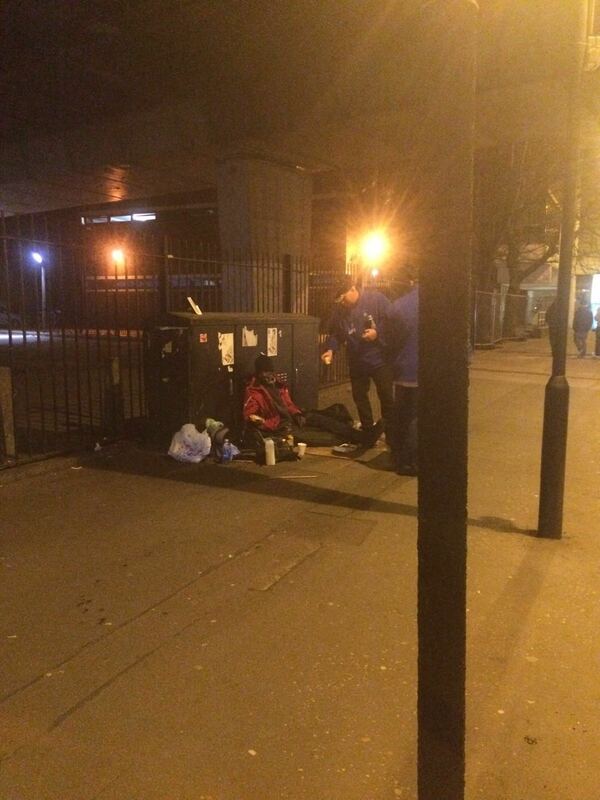 We help the homeless and the helpless by giving them warm food, drink and clothing. We URGENTLY need any donations of clothes and bedding to help these unfortunate people survive the winter. Please give as much as you can, thank you for your support. (c) 2015 Eternal Marketing & The Forget Me Not Trust - All Rights Reserved.